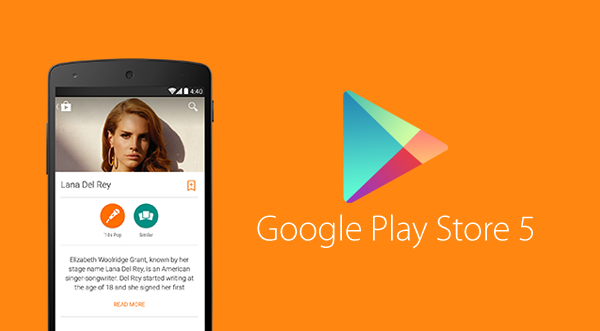 Google Play Store APK version 5.2.12 is now available for download. The new Play Store brings with it a bunch of changes and bug fixes that users have been facing. As reported by Redmond Pie, the new release adds more Material Design, Details Page, Wearable sensors/activity data, Enterprise apps support, among other things. The download link below has been updated with latest version.